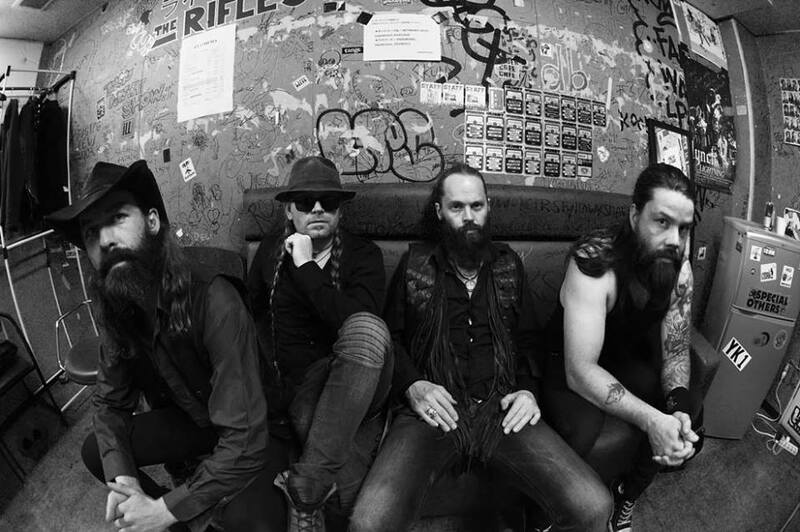 Icelandic outfit Sólstafir have begun a new European tour alongside The Ocean and Mono that follows a stint in Japan with Anathema last month in support of 2014’s Ótta (review here), released on Season of Mist and which even now sounds like winter beckoning. The melancholic, emotionally-driven heavy post-rockers have been around the world to herald the album, including North America, and they’re showing no signs of slowing down. The current run will take them into the beginning of next month, running all the way up to Damnation Festival in Leeds, UK. 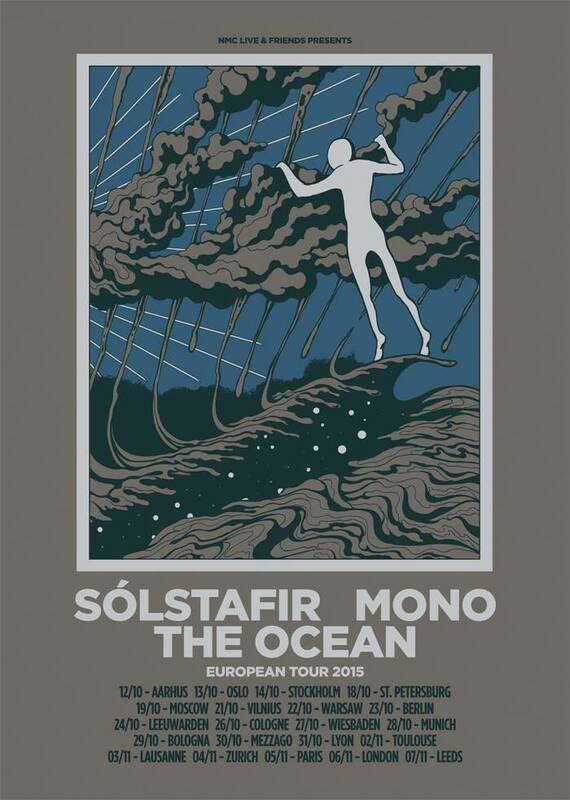 SÓLSTAFIR are kicking off their European autumn tour with MONO and THE OCEAN at the Voxhall in Aarhus, Denmark tonight. SÓLSTAFIR are furthermore announcing Hallgrímur Jón Hallgrímsson as the new man on the drum stool for this road-trip (photo-credit: Mikio Ariga). All confirmed dates can be viewed below. 23 Oct 15 Berlin (DE) Heimathafen SOLD OUT! This entry was posted	on Tuesday, October 13th, 2015 at 11:45 am	and is filed under Whathaveyou. You can follow any responses to this entry through the RSS 2.0 feed. You can leave a response, or trackback from your own site.